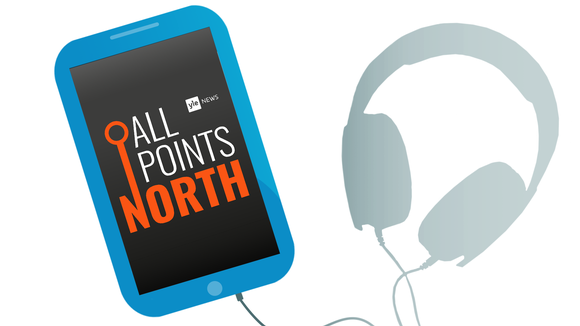 It’s nearly Friday and time for All Points North, Yle News’ English-language podcast that’s all about Finland! This week our fearless commentator is media personality, writer and pundit Tuomas Enbuske, who’ll join hosts Mark B. Odom and Denise Wall to offer insights into bullying in Finland, a possible start to the political silly season, tax breaks for the rich and much more! 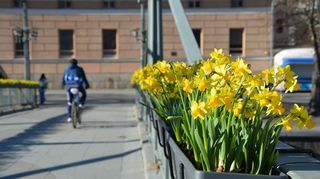 If you have any questions or would like to share ideas just contact us via WhatsApp on +358 44 421 0909, or send us a message via our Facebook page or Twitter account, or you can email us at yle.news@yle.fi.